Looking for a “free” deal on National Root Beer Float Day? – Wichita By E.B. Home News Looking for a “free” deal on National Root Beer Float Day? Looking for a “free” deal on National Root Beer Float Day? Today is National Root Beer Float Day! 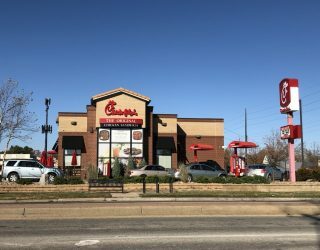 Although my family and I are very partial to the ones at NuWay which I wrote about here, it’s hard to pass up a Free Root Beer Float, and I say the word free loosely. 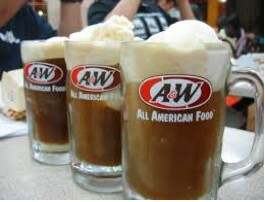 At all A&W locations, they are giving a free small Root Beer Floats with any purchase on Sunday. No coupons are required for the deal.